For nearly two decades, Don has specialized in IP portfolio management, client counseling and opinion preparation, as well as the preparation and prosecution of patent applications. An inventor/patent holder himself, Don spent more than a decade at Rockwell International as an Engineer, where he designed, analyzed and tested automotive components and systems including brakes, pneumatic systems, wheel ends, trailer axle assemblies and drive axle assemblies. Don understands first-hand the practicalities and challenges of real world component design and manufacturing. Whether working with inventors, executives or other attorneys, Don can quickly get to the heart of the matter because he has likely been there before. 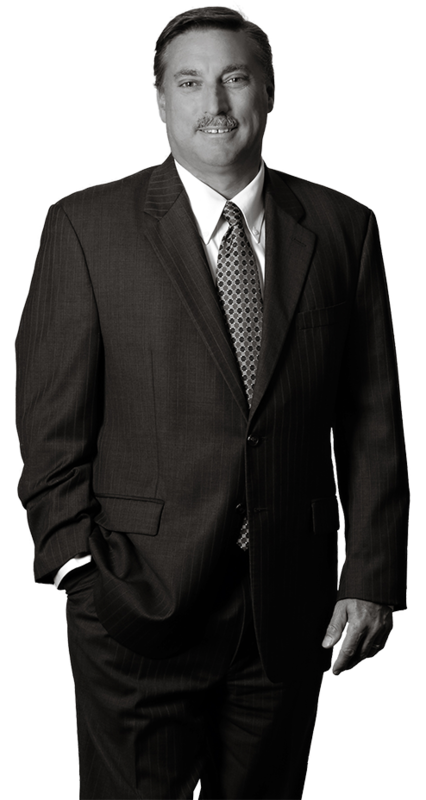 Don strives to remain ahead of the curve when it comes to obtaining, leveraging and enforcing his client’s patents. His personal experience with product design, testing and production release, coupled with decades of protecting innovation, makes Don perfectly positioned to represent his clients. Don has worked on technologies that range from power transfer mechanisms, vehicle emissions control, air intake heaters and metallurgy; to internal combustion engines, control systems for mechanical and electro-mechanical systems and hybrid vehicles; to sheet metal stamping, casting, forging, fluid pumping technology, brakes, winches and suspensions.